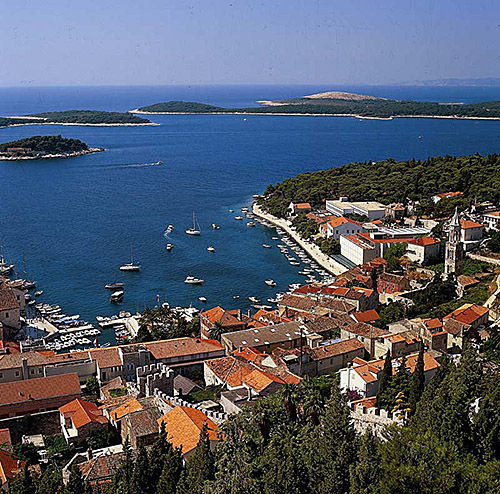 The island is found at the coordinates 42° 47' 32" North and 17° 23' 60" East - in the Adriatic sea, Croatia. 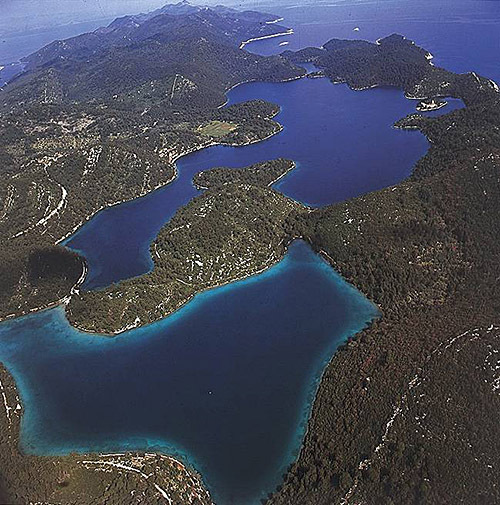 Tajnik is an unpopulated island with total area of 93913 square meters (m2). The lenght of its coastline is 1344 meters. There is no public transport to Tajnik. Glavat Lighthouse in Islet Glavat near Lastovo at a distance of 13.01 miles. Sestrica vela (Korcula) Lighthouse in Islet Vela Sestrica near Korcula at a distance of 15.26 miles. Sucuraj Lighthouse in Sućuraj, Hvar Island at a distance of 25.17 miles. Struga Lighthouse in Skrivena Luka, Lastovo Island at a distance of 26.54 miles. Sveti Andrija Lighthouse in Sveti Andrija Island at a distance of 29.72 miles. Plocica Lighthouse in Islet Plocica near Korcula at a distance of 33.79 miles. Grebeni Lighthouse in Islet Grebeni near Dubrovnik at a distance of 34.27 miles. 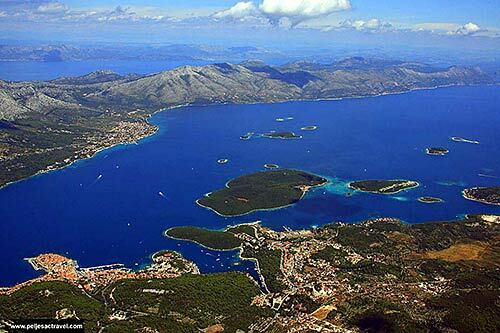 ACI Marina Korcula in at a distance of 17.60 miles. 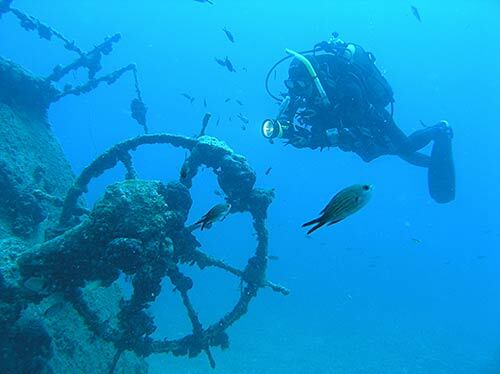 Marina Solitudo (Lastovo) in at a distance of 29.36 miles. ACI Marina Dubrovnik in at a distance of 37.70 miles. Marina Ramova ( Baska Voda) in at a distance of 42.34 miles. Marina Baska Voda in at a distance of 45.24 miles. Moracnik Island at 0.27 miles away. Vrata Island at 0.58 miles away. Kobrava Island at 0.91 miles away. Glavat (Mljet) Island at 2.29 miles away. Pomestak Island at 2.76 miles away. Lirica Island at 5.80 miles away. Kosmac Island at 6.86 miles away. Miriste Island at 6.99 miles away. 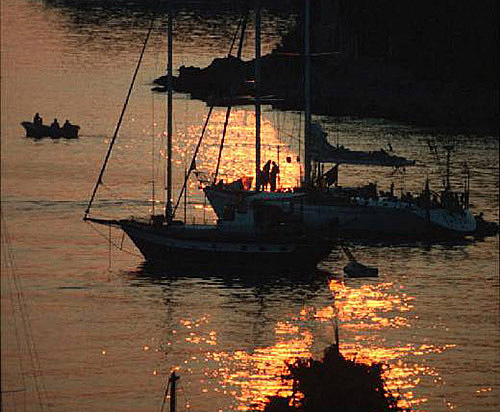 Mljet Island at 7.81 miles away. Dingacki Skoj Island Island at 8.41 miles away.